The first week of school is CRAZY, amiright? Getting kiddos to the right place at dismissal during the first week of school is even crazier! 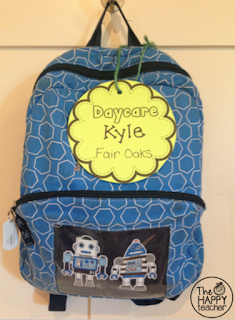 I may or may not have "lost" a Kindergartner during dismissal on the first day of school in my first year of teaching...Oops! 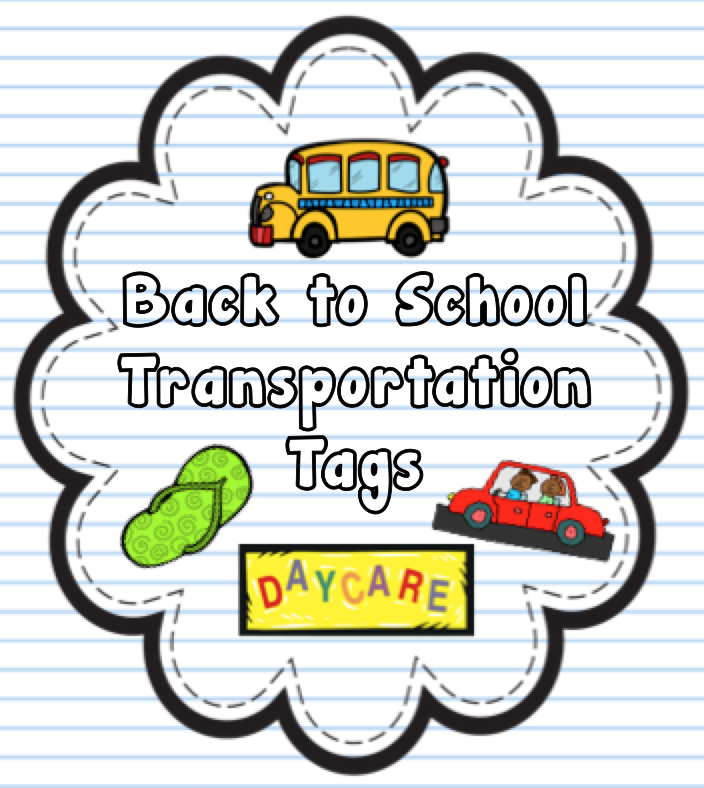 I've created these handy dandy Transportation Tags to help you manage dismissal time during the first week of school. There are two different sets...one with colored clip art and another black/white version that can be printed on colored card stock. I've also included a blank template. I found this twine at Michael's. So cute. 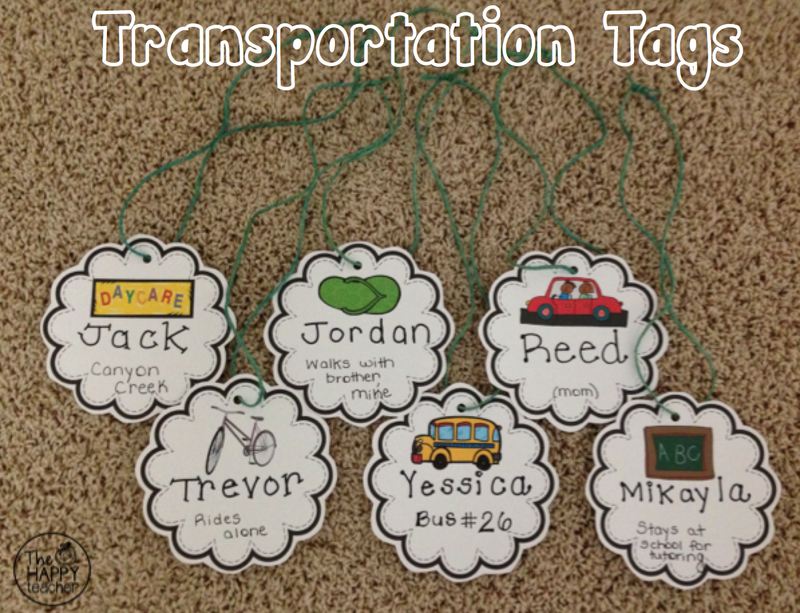 For added durability, laminate the tags! You can also write on them with a vis-a-vis pen. You never know when you are going to need to make changes. I also keep a set of these for when I have a substitute teacher. It really helps out with dismissal. Download them for FREE by clicking below! 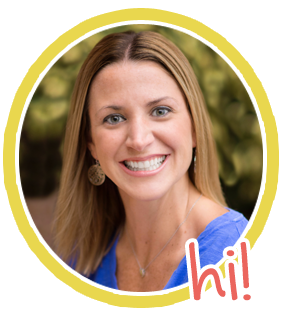 Check out more Back to School Resources from TheHappyTeacher! These are great and I love the black/white print option. Thanks for sharing!